FAST-Aid has a large group of drivers who are faithful supporters by running stickers and spreading the message of FAST-Aid. Some are racing for season championships and many others are racing for the win. We are hoping for lots of FAST-Aid stickered vehicles on the podium after this epic battle plays out! 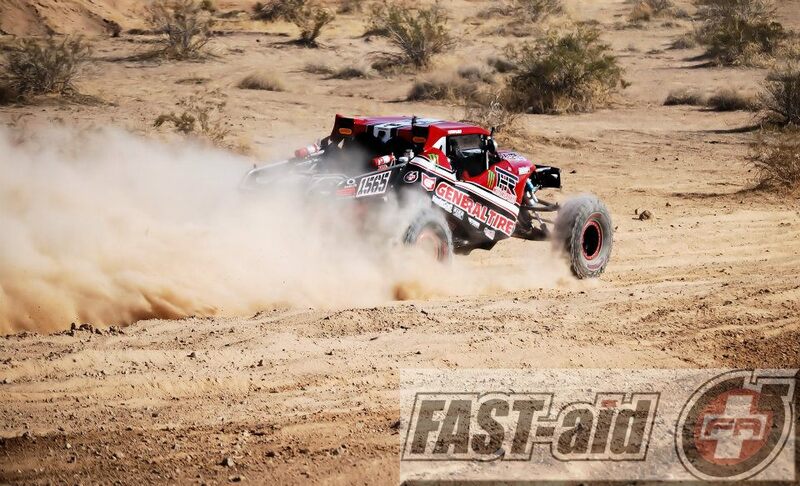 The 44th Running of the Tecate SCORE Baja 1000 will start at 6:30am Friday November 18th with the Motorcycle and ATV Classes, and 11:30am with the Car and Trucks. Competitors will have 32 hours to complete the 692 mile course. Three websites will have extensive coverage of the racing, including real time video and audio streaming from the start/finish line area including www.dirtnewz.com, www.race-dezert.com and www.racetheworld.net.